Operation War Diary – Best of the Web! I’m delighted to announce that Operation War Diary was given a Best of the Web award in the category of ‘research / collections online’ at this year’s Museums and the Web conference in Baltimore! 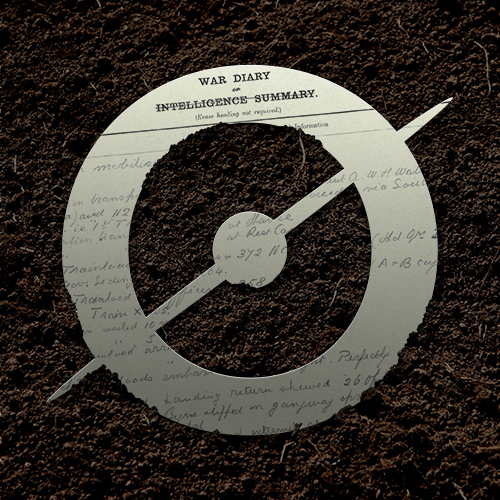 Well done to everyone involved at the at the Zooniverse, National Archives and Imperial War museuam, and especially the lead developer on the project Jim O’Donnell and our visual designer Heath van Singel. Next Next post: Snapshot Serengeti is back!! !